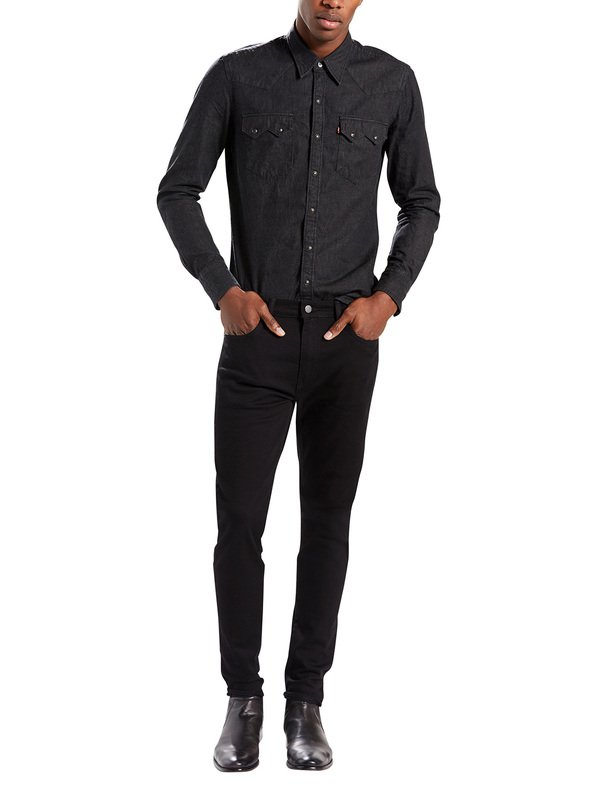 The 512 Slim Tapered Fit Nightshine Jeans from Levi's has two front pockets and one-coin pocket. 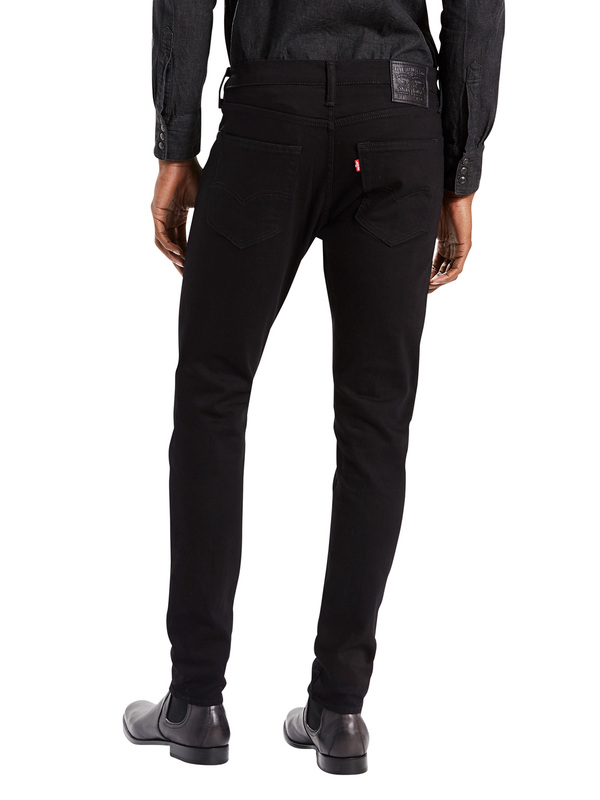 This pair of Black designed jeans comes in five-pocket style. It displays brand tab to the rear of the waistband and brand tab attached to the right back pocket. It has large belt loops. 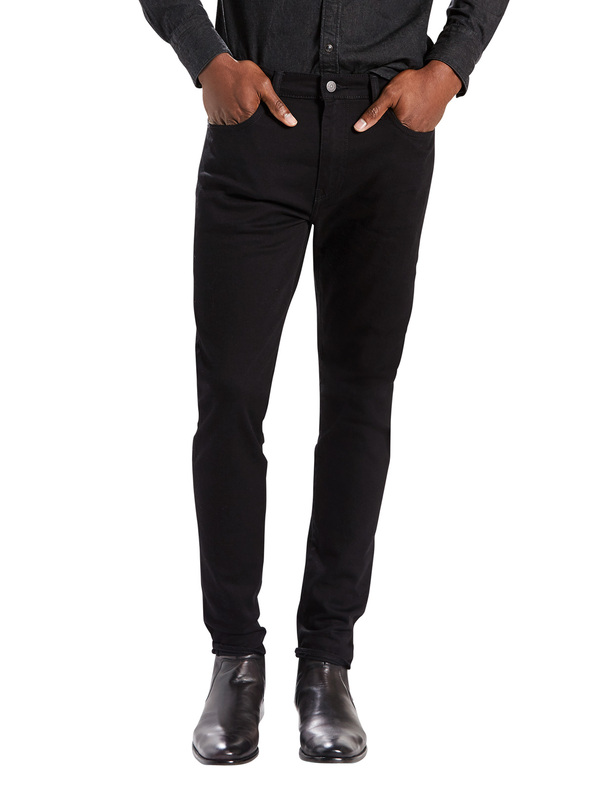 These jeans feature a zip fly, sits below waist, slim through thigh and tapered leg.